In addition to the successful The Beefy Boys restaurant in Hereford, the team also cater at pop ups and for special events and occasions. This is how the business started and their pop up is fully equipped to provide their great food at sites across the country. You’ll see their pop up at food festivals and they can also be hired for weddings, birthdays and corporate events. 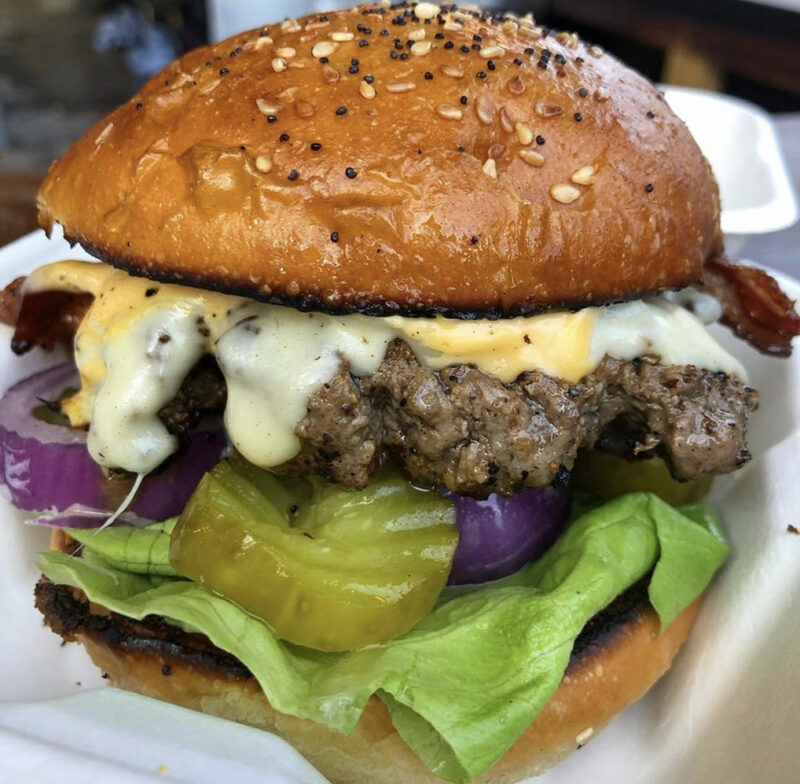 They will tailor-make menus to suit budgets and guest numbers and the team provide the entire set up to serve their award winning burgers on site. The Beefy Boys will also provide great sides, fries and delicious puddings to top off any event! Double up for free (extra patty in your burger) at any UK food market or festival event with The Foodie Card.